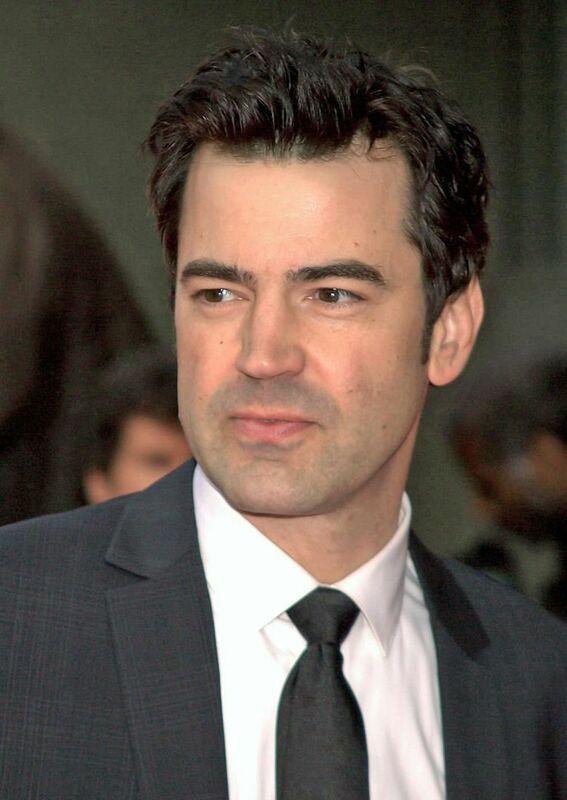 Ronald Joseph "Ron" Livingston (born June 5, 1967) is an American actor. His early roles as Rob in Swingers (1996), Peter Gibbons in Office Space (1999), Capt Lewis Nixon in Band of Brothers (2001) and Roy Phillips on Boardwalk Empire (2013) have been noted as his best-known works. Read more on Wikipedia.